Help us make our Goal! 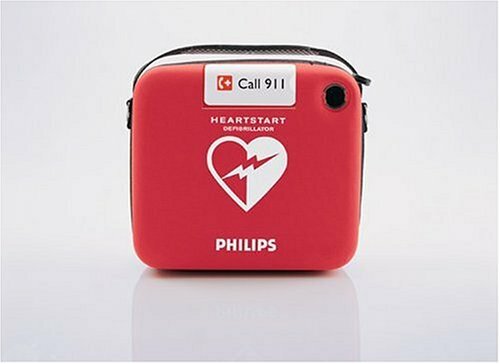 We are raising funds to provide one AED - Automated External Defilbrillator to each elementary and high schools in Lake Forest, Lake Bluff and Knollwood. Seconds can mean life or death! Please consider making a tax-deductible donation to help Kiwanis achieve additional project goals to help the children. You may make your donation online via PayPal at www.KiwanisLBLF.org or mail your check payable to the Kiwanis Foundation of LB/LF, P.O. Box 34, Lake Bluff, IL 60044. Spread the word! Help us make an impact within Lake Bluff and Lake Forest.